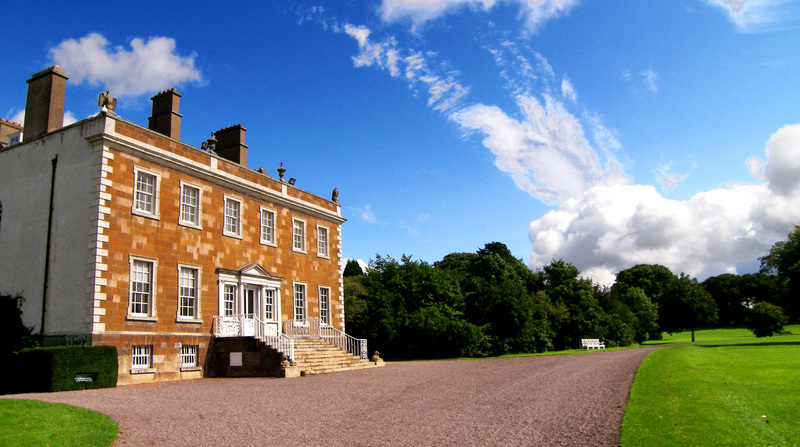 We’re heading to Newbridge House on Sunday 19th July. We’ll be leaving UJ about 12.45pm. We’re hiring a mini bus (€5pp) so there will be plenty of space – just book in with B by Sunday 12th! Bring along a picnic and hopefully suncream. 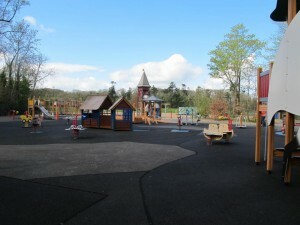 There’s a playground and cafe there too.